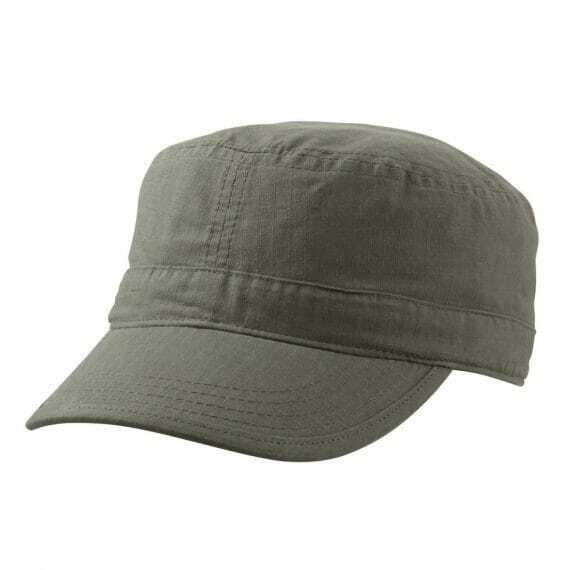 The Ripstop Military Cap. 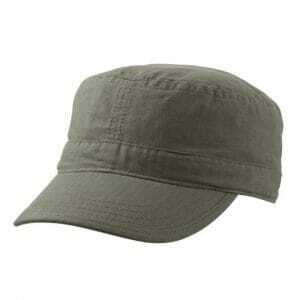 Featuring ripstop fabric, the Ripstop Military offers function in a range of classic colours. Looks great with either embroidery or transfer logo print options.